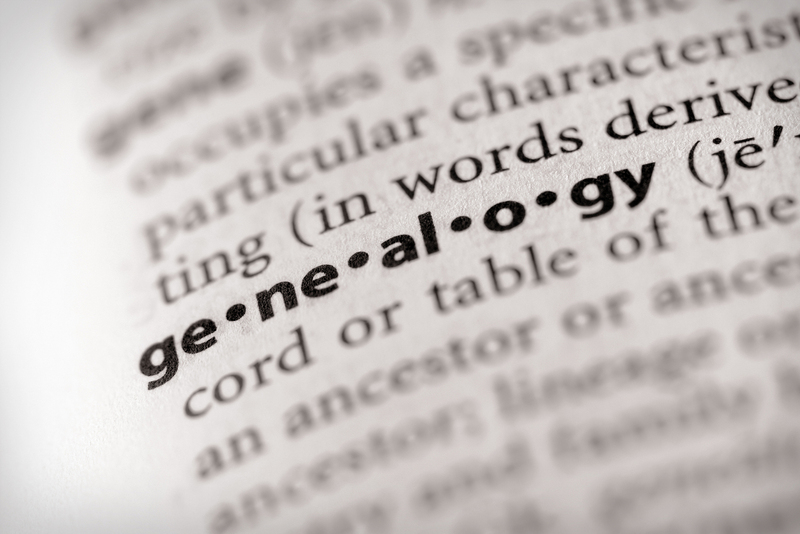 Learning About Your German Ancestors – Sprechen Sie Deutsch? Did you ancestors come from Germany? Trace your ancestors back to their hometown and look at local German records. Instructor Bio: Holly Hebert, MLIS, MS-OTL, is a librarian and a lecturer at MTSU. She has been researching her family history for 30 years and loves to help others work on their family tree. Her website can be found here: https://www.forgottenhistoryresearch.com/.